Bamzy Baby Live in Action! 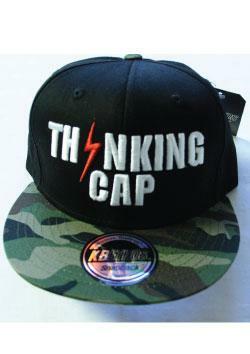 Camo and Black Thinking Cap. Copyright 2014 - 2016 Bamzy Baby Productions. All Rights Reserved.